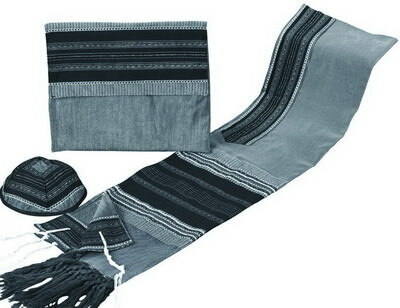 This Handsome Three Piece Raw Silk Talis Set Includes A Talis, Talis Bag And Matching Yarmulke. The Raw Silk Is Woven To Give The Material A Very Soft And Smooth Feel . A Black And White Background Is Accented With Your Choice Of Silver Accents Or Gold Accents. 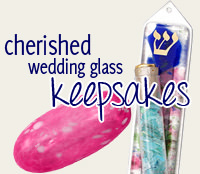 The Talis Is Available In Four Different Sizes.